Revival breaks out in a community where the heavenly pressure of the answer to the prayer “Let it be done on earth as it is in heaven” busts it’s banks. What happens first? It varies, but passionate prayer by a small but growing army seems to be a common denominator. 1. God’s Word will be exalted and authoritative. 2. There will be an intense conviction of sin, leading to repentance. 3. Humility and brokenness will be evident. 4. There will be deliberate acts of reconciliation and restitution. 5. There will be a growing interest in prayer. 6. Joy will be pure and overflowing. A frontier for ministry to the aged and ageing, using modern electronics. The ABC reported that a group of very old people with dementia responded very positively to “disco music”. It wasn’t really disco music as such, but familiar music. Each person in a group was fitted with large bluetooth headphones. The music played and the elderly, led by a young dancer, began to move and even dance. This is a great watch, follow link. If we have an ageing congregation or minister in nursing homes, here is a cutting edge idea to bring life and joy to older people. 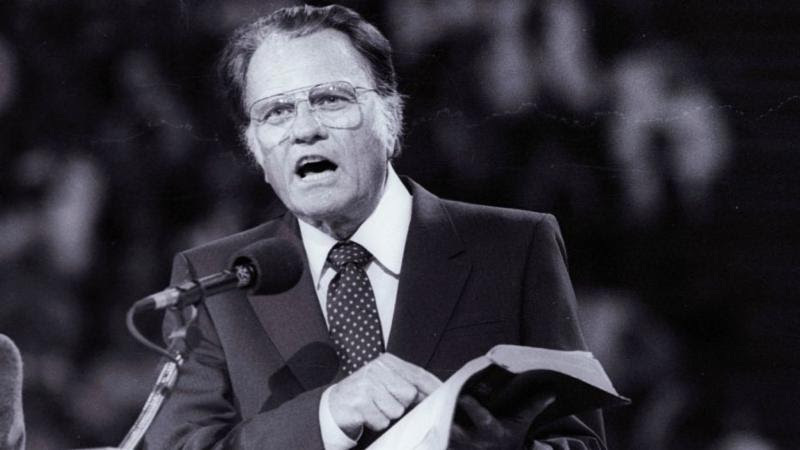 There are many rousing old hymns that would move the oldies to worship enthusiastically. 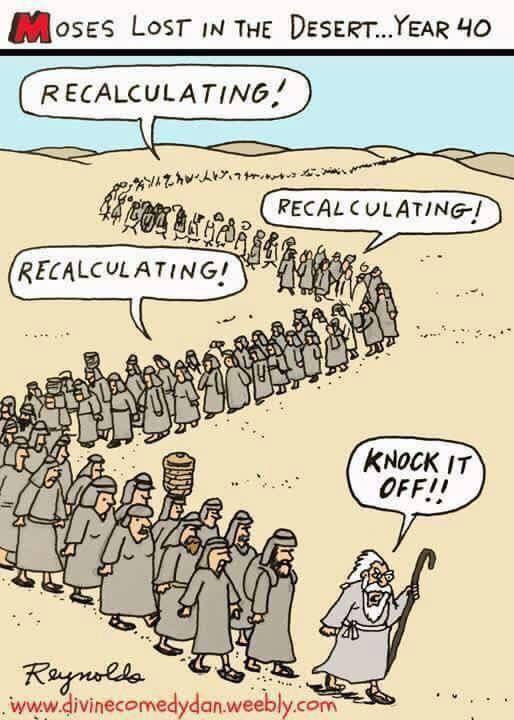 Give them room to move! Recently I have saw a young worship leader finish a church service of older people with a Beatles song, When I’m 64. It was a scream, and it actually finished off the excellent message very well. From the studio that brought you War Room and Risen, Paul, Apostle of Christ is a movie that church leaders will not want to miss. In Paul, Apostle of Christ, Luke (Jim Caviezel) risks his life to visit Paul (James Faulkner), who is held captive in a Roman prison under Nero’s rule. Together, they struggle against a determined emperor and the frailties of the human spirit in order to live out the Gospel of Jesus Christ and spread their message to the world. The team at Big Studio Movie Licence recently had the opportunity to see an early preview screening of this movie and we were deeply moved by the story and convinced of the importance for church leaders in Australia and New Zealand to engage with this film. Groups are gathering all over Australia to pray for our nation. There is always room for more! Speakers: Gordon Barr and other local ministers. Contact: Jill Sopher on 4296 2949, bring a plate of food to share after. 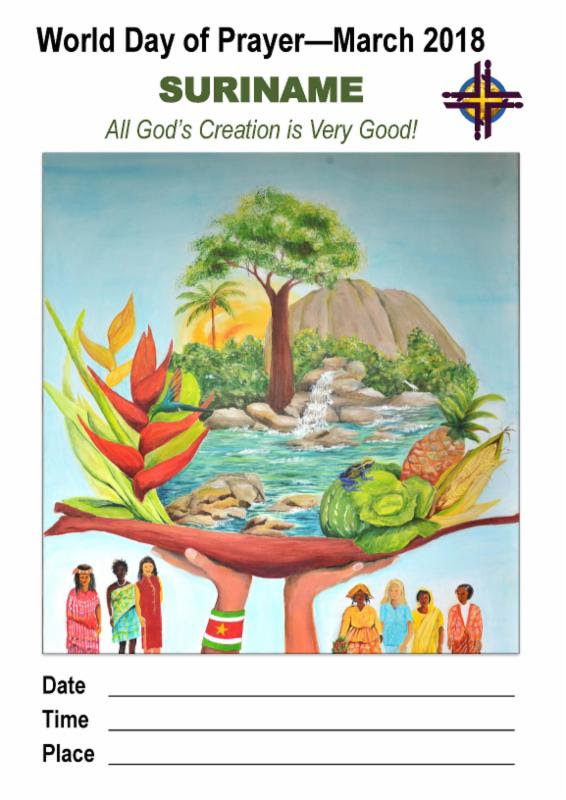 11:00 a.m. Dapto Uniting Church, 122 Princes Hwy, Dapto. Morning tea from 10:00 a.m. followed by the service. 9:30 a.m. Shellharbour City Baptist Church, 10A Commerce Dr, Warilla. 10:00 a.m. Kiama Baptist Church 1/3 Brown St, Kiama. Followed by morning tea. No Place Left March 10th. Spend a day with a group of keen beans getting skilled to multiply disciples and train others to do the same. These skills are releasing many into effective ministry, resulting in increased prayer, gospel sharing and new followers of Jesus who are making new disciples! Bring your team and consider how you can apply these skills and principles in your world. 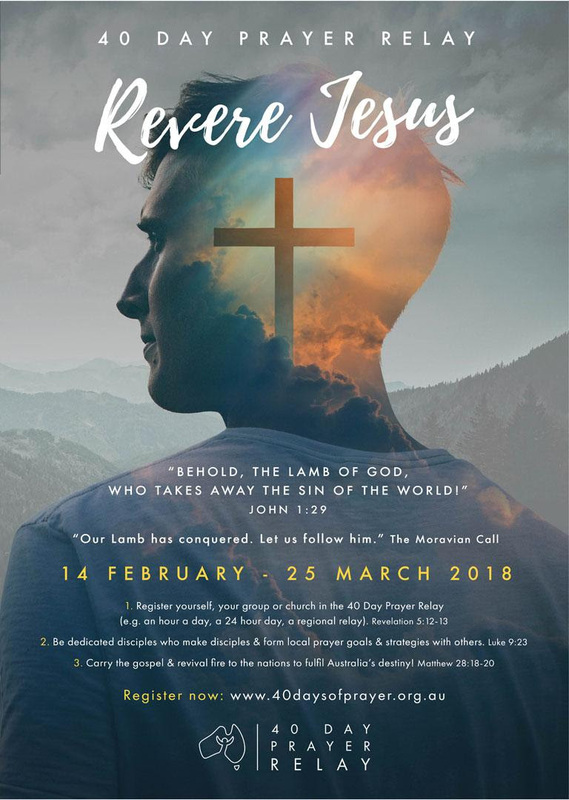 During March, Anglican churches and schools throughout Sutherland, Macarthur, Southern Highlands, Illawarra and the Shoalhaven regions are taking part in a mission using the concept Jesus Is___. The purpose of the mission is to provide opportunities for people to hear about Jesus and respond to the Good News of the Gospel. Of equal importance, is the training, equipping and encouraging of followers of Jesus in having conversations with people about Jesus. Or to put this another way – growing in confidence and skills in chatting with people about Jesus and how following Jesus shapes how we live. To this end the Jesus Is___. concept (with associated website & social media possibilities) was chosen as a framework for the mission. The mission will include a partnership with Moore Theological College as teams of students and faculty will be based in churches for the week 18-25th March. 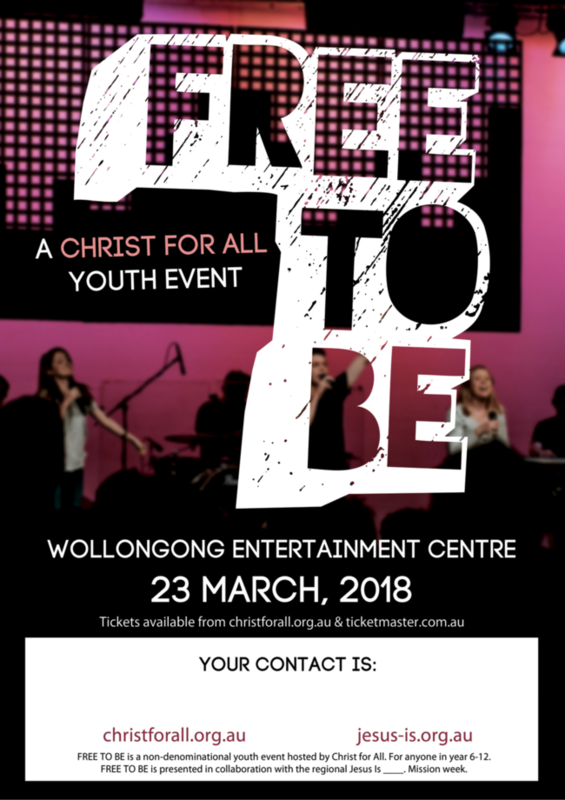 A major regional for high school students called ‘Free to Be’, will be held at the WIN Entertainment Centre on Friday 23 March. Follow link for details. 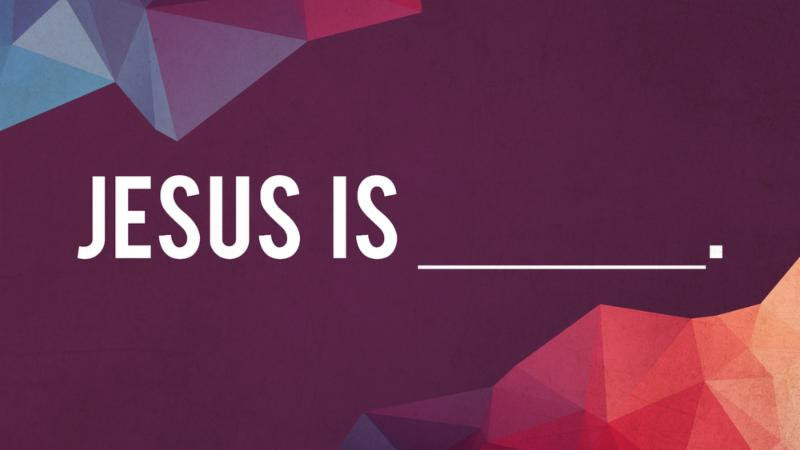 To find out more about Jesus Is___. 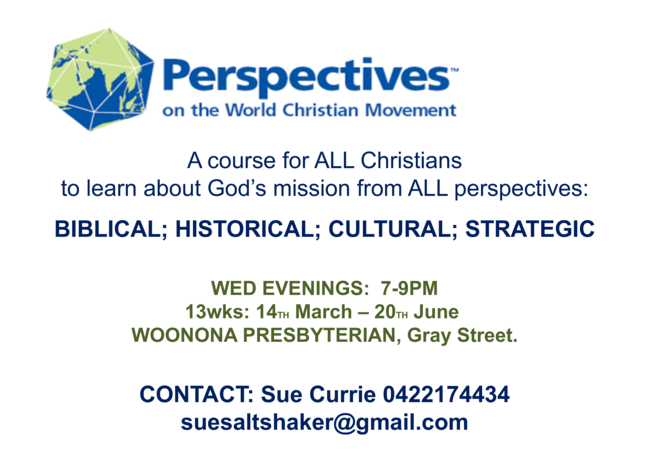 follow link or contact your local Anglican church. 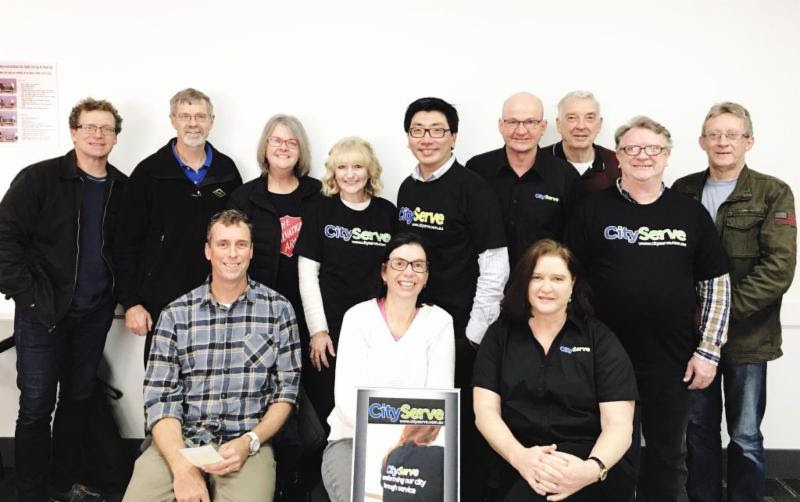 The seminar will be run at the Dapto Uniting Church in conjunction with the Christian Copyright Licensing Inc.
Wollongong CityServe begins March 17th. “The first project will be on 17th of March 2018 from 8am-3pm. at Corrimal High School. People can volunteer their time, skills and services for 1, 2 hours or more. We feel strongly that what we are going to achieve will bring great outcome for the community. So far, we have raised some funds (~ $5,000) – but we still need more.